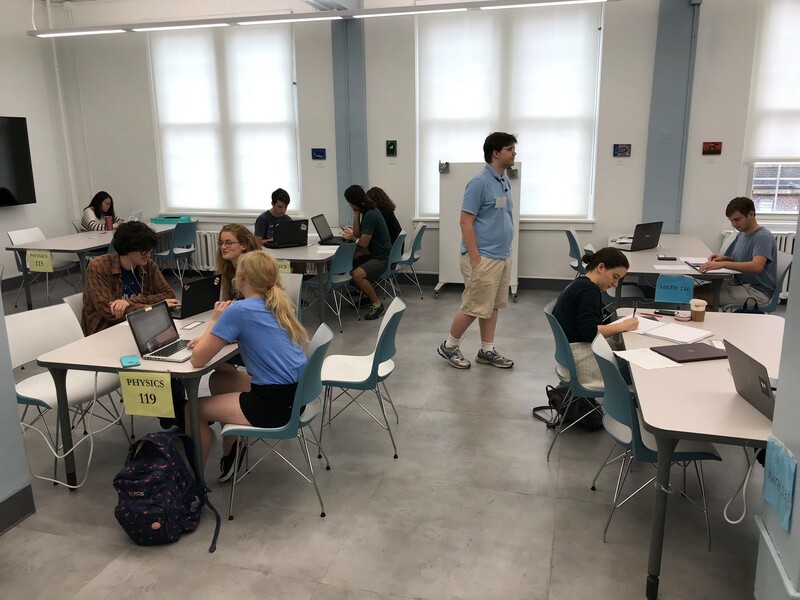 The Department of Physics and Astronomy is committed to providing resources to help ensure that every student has the best possible chance for success in their courses. Below are resources available in addition to office hours provided by each course instructor. 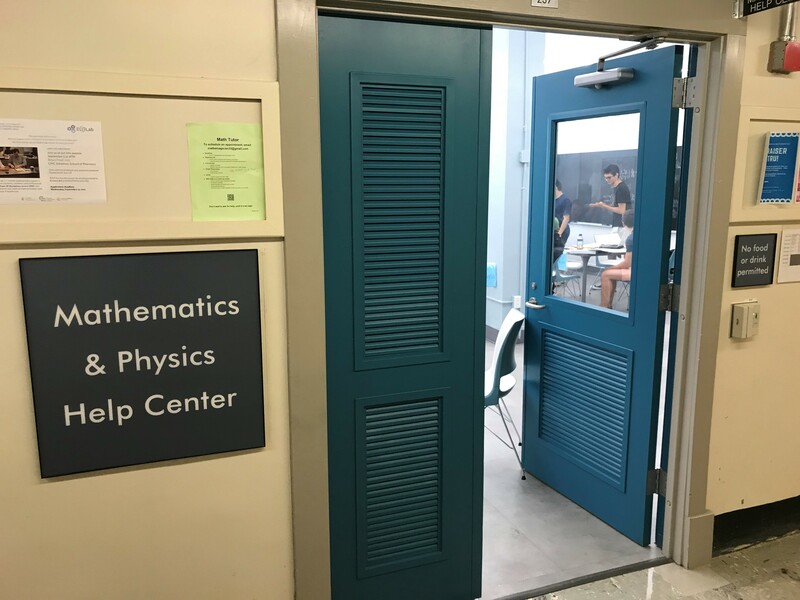 The Physics Tutorial Center in Phillips 237 is part of the Math/Physics Help Center. This free resource is available to students in all introductory physics and astronomy courses at UNC-CH. Students are encouraged to meet with their own TA or another from the same or a similar course. A variety of times and tutor options are provided to allow students to find a match that works well for them. 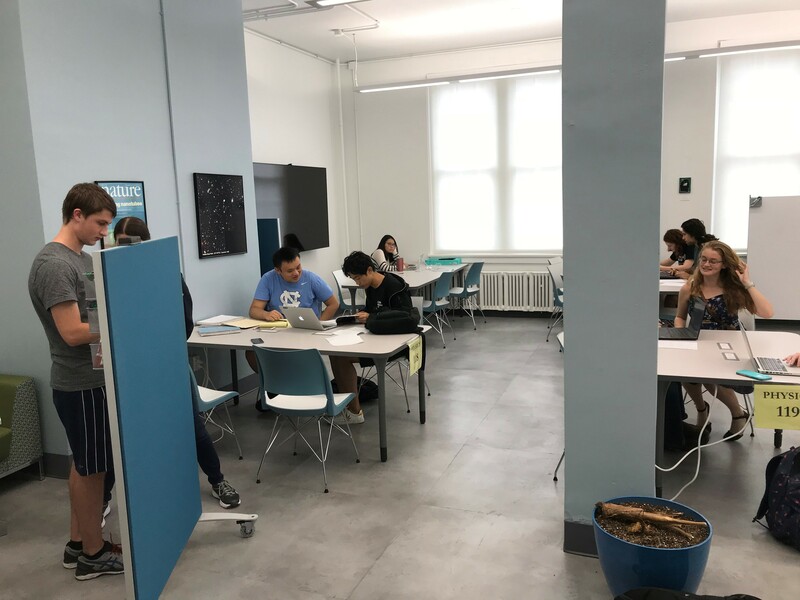 Peer Tutoring in Dey Hall is typically offered on Tuesday and Wednesday evenings. This program is coordinated by the UNC Learning Center, which is also a great resource for general advice about study strategies, time management, test anxiety, and other student academic concerns. The Society of Physics Students (SPS) offers tutoring on a limited basis. Consult one of the officers in the SPS office, Phillips 245. 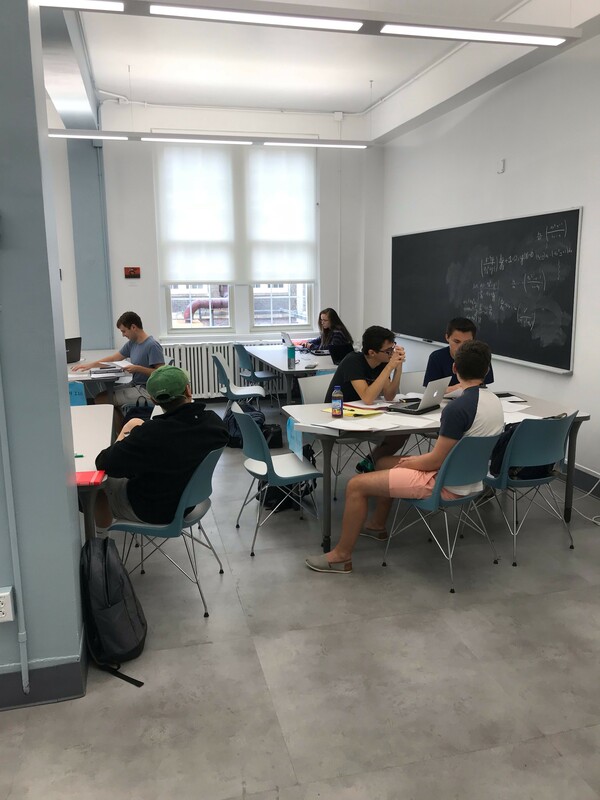 A list of private tutors (typically senior graduate students) is available from the Physics and Astronomy department office in Phillips 278.